Happy Friday! My Team Stryker Volume 001 books arrived in the mail today with plenty of time for me to get ready for the Calgary Comic Expo. Mission 007 won’t be ready in time but hopefully having the first 5 issues put into one book will be a nice substitute. Once the expo is over I’ll be looking into trying to get Volume 001 into stores by the fall. I would love to see TS in comic and book stores and making people happy. If I can sell one book on a shelf without me having to try and personally sell it I will be a very happy nerd. 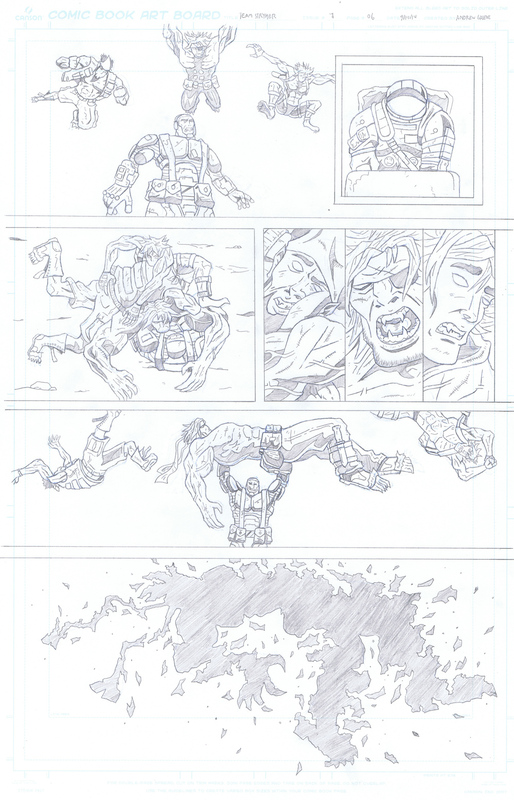 Have a great weekend and I’ll see you all back here on Monday for a new page of Team Stryker!